Known for the manufacturing and exporting a quality approved assortment of AOD Pump and much more. Offered products are highly demanded by the customers for their desired performance and longer working life. 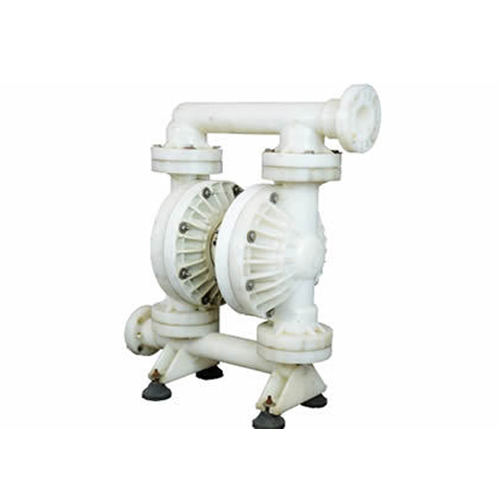 Known for the manufacturing and exporting a quality approved assortment of AOD Pump, Polypropylene Centrifugal Process Pump, Plastic Valve and much more. Offered products are highly demanded by the customers for their desired performance and longer working life.